Between each layer of Cucumber put in the Bottle for the receipt (recipe), To pickle small Cucumbers which are delicious are various spices and herbs. The third is clove. 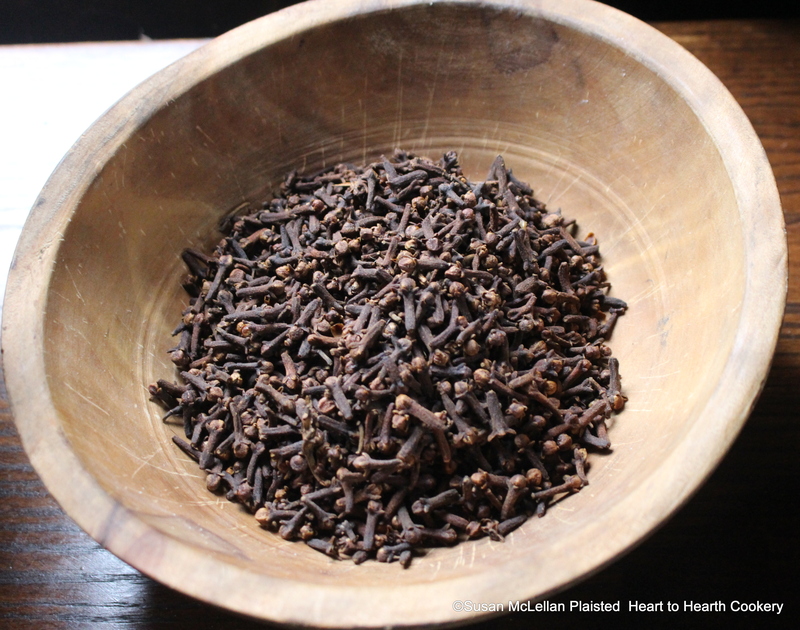 Cloves are the dried unopen flower bud of a tropical evergreen tree (Syzygium cromaticum) of the myrtle family. The name comes from the clov, French for nail.